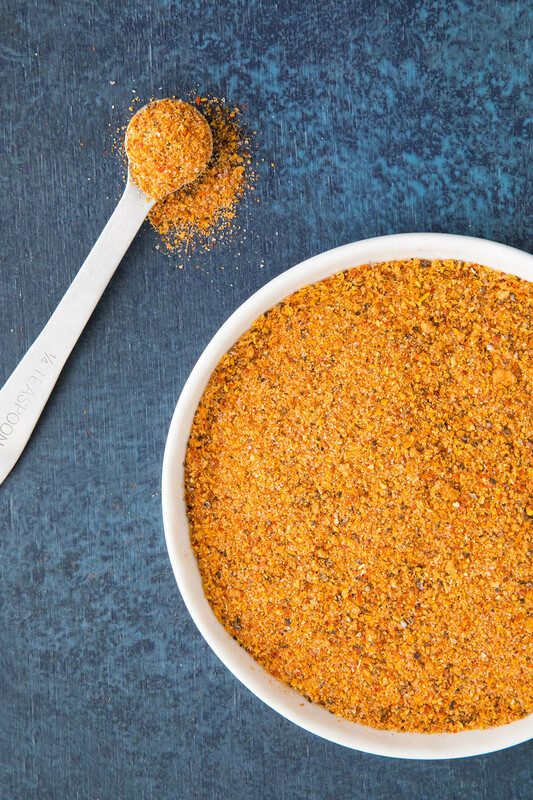 Use your dehydrator to make your own homemade rib rub recipe using fresh peppers, or use your favorite chili powders. I made this blend from peppers grown in my own garden. It’s the only way to make the most unique blends around. I am going to enthusiastically praise the virtues of owning and using a dehydrator once again, my friends. Prepare yourselves. 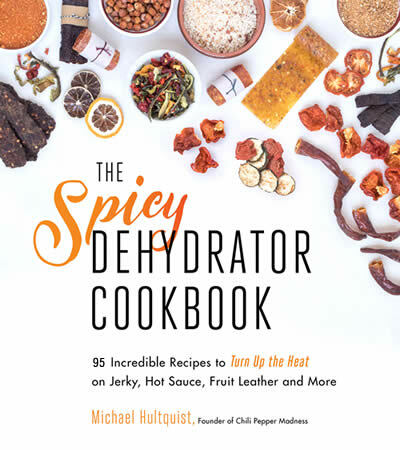 Not only is a dehydrator GREAT for making homemade jerky, snacks of all sorts, preserving foods and SO MUCH MORE, but it is also the perfect tool for making your own homemade spice blends! 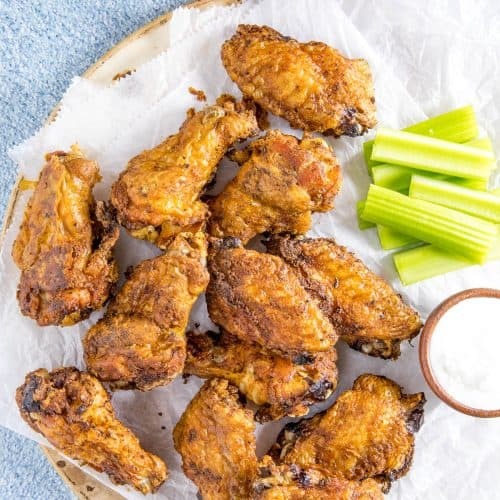 We’re talking spicy, tasty seasonings thatyou will never be able to buy anywhere else in the world. Why? Because you made it from your own ingredients! Like this one. I made myself a slightly spicy homemade rib rub from peppers I grew in my own garden. This year I grew about 20+ varieties of varying heat levels, many of them sweet, some of them superhot, but most of them in the middle range that are big on flavor. 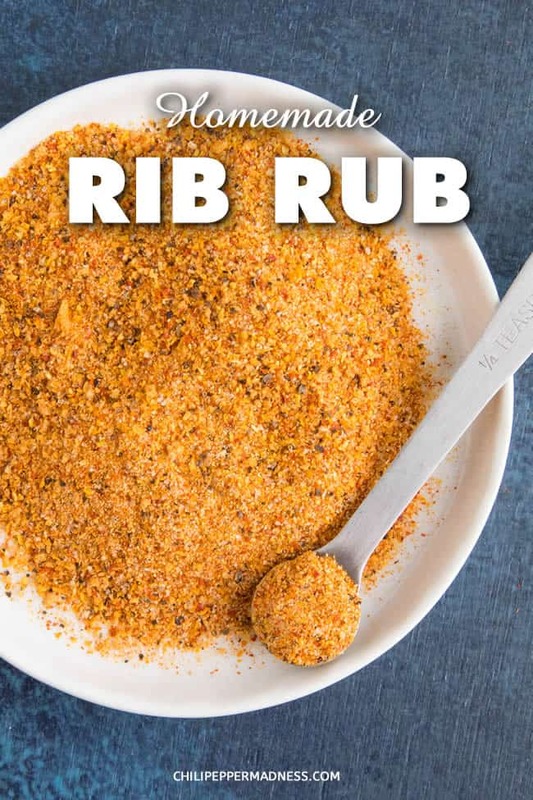 I used some of my favorites for making this rib rub, including a mixture of arroz con pollo peppers, aji cito, and Hawaiian hot peppers. Dehydrating is super easy – you just wash and chop the peppers, then dry them for several hours until they are brittle and perfect for grinding up. Wearing gloves, remove the stems and slice the thicker peppers into rings and thinner peppers in half. Leave them whole if you prefer, but they will take much longer to dehydrate. The gloves are important when working with peppers because the oils from the peppers can burn your skin, and the pain can linger. Need help? How to Stop the Chili Pepper Burn On Your Skin. Turn on the dehydrator at 135-140 degrees F, or whatever setting your dehydrator recmmends. NOTE: I like to place my dehydrator in the garage because it will release fumes over time and you will notice the odor. Let the dehydrator sit anywhere from 5 hours to overnight. 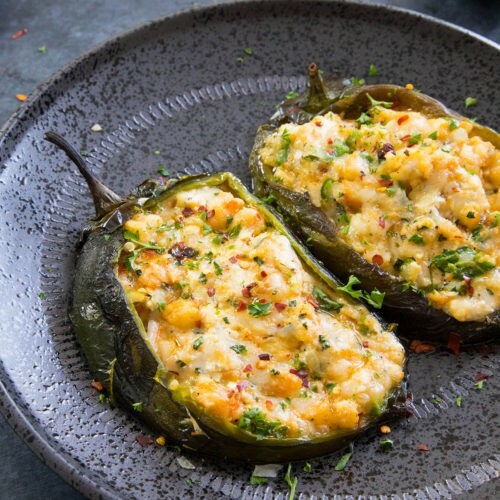 It will very likely take longer than 5 hours, but much depends on the thickness of the pepper walls and how many peppers you’re working with. I personally turn mine on when I go to bed and check it in the morning. The peppers are usually dried by morning, but if not, just leave them in longer until they are dried. Once they are dried, remove and store them in baggies or containers, or use as you wish. Keep them in a dark place, like your pantry, for freshness. 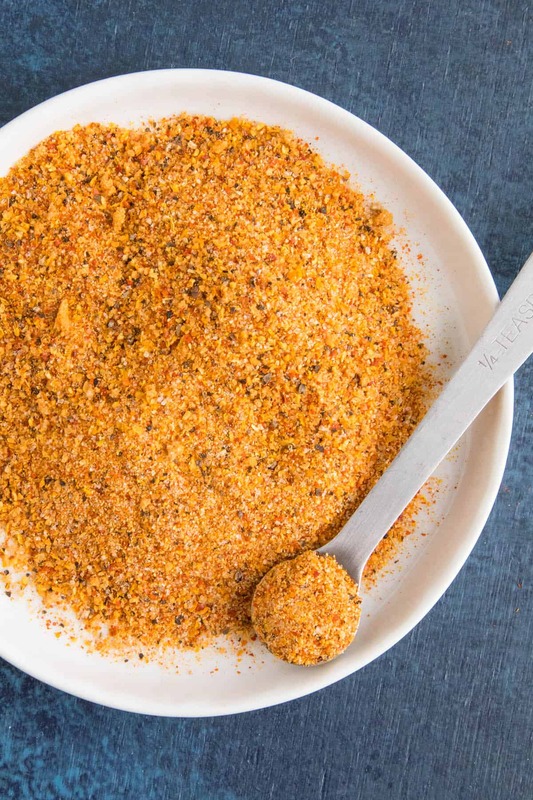 To make the actual blend, use a spice grinder to grind down the dehydrated peppers and other ingredients. 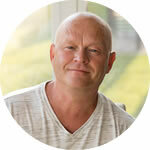 I use a Magic Bullet, which works GREAT for this. I also included granulated garlic, brown sugar (which always goes wonderfully with ribs), salt and pepper. Combine everything and use as needed. 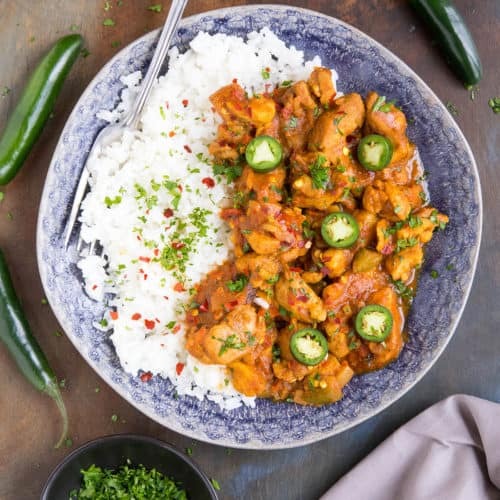 Even if you don’t grow your own peppers, you can easily purchase a unique variety of ingredients from the store to make your own fresh, homemade rubs. Go for it! The world awaits you! Next time I might add a bit of dehydrated orange for a citrus blast on my ribs. Time to get cracking, my friends! 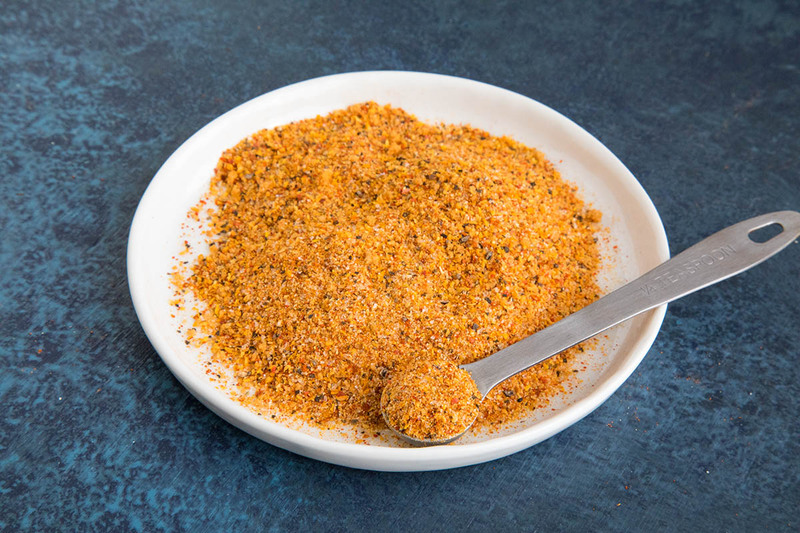 What type of rib rub or other homemade seasoning blends are YOU going to make? 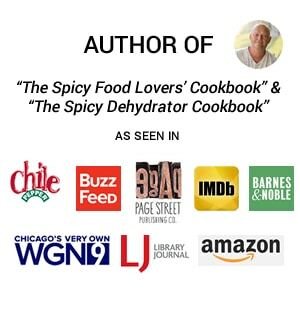 Please NOTE: I am the author of “The Spicy Dehydrator Cookbook”. 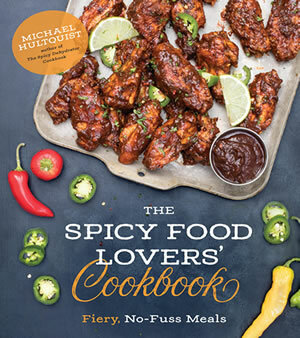 I hope you’ll check out my book where you can learn all sorts of ways to make spicy jerky, spice blends of all sorts, hot sauces from dried ingredients, fruit leathers, and so much more. 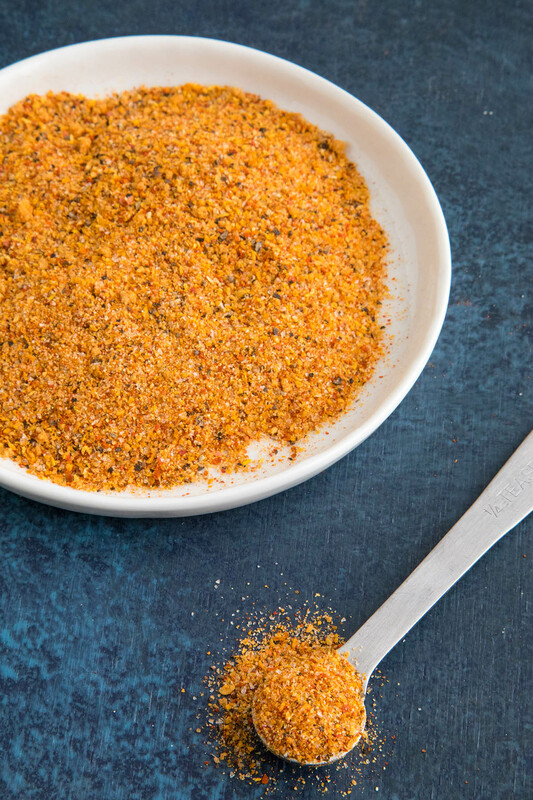 Use your dehydrator to make your own homemade rib rub recipe using fresh peppers, or use your favorite chili powders. 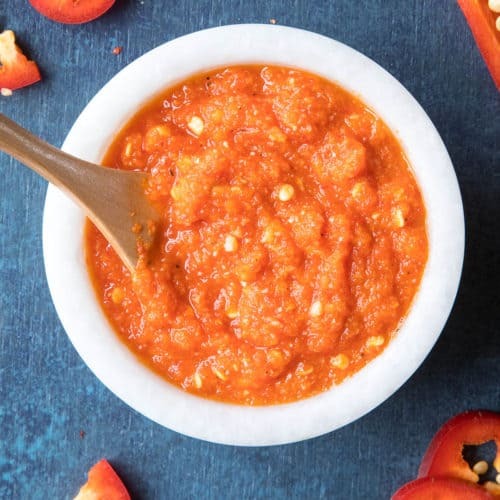 I made this blend from peppers grown in my own garden. It's the only way to make the most unique blends around. Wash and slice the peppers into ¼ inch slices. Lay them out onto dehydrator trays and dry for 8-10 hours at 125 degrees F, or until they are completely dried through. They should crack when you bend them. 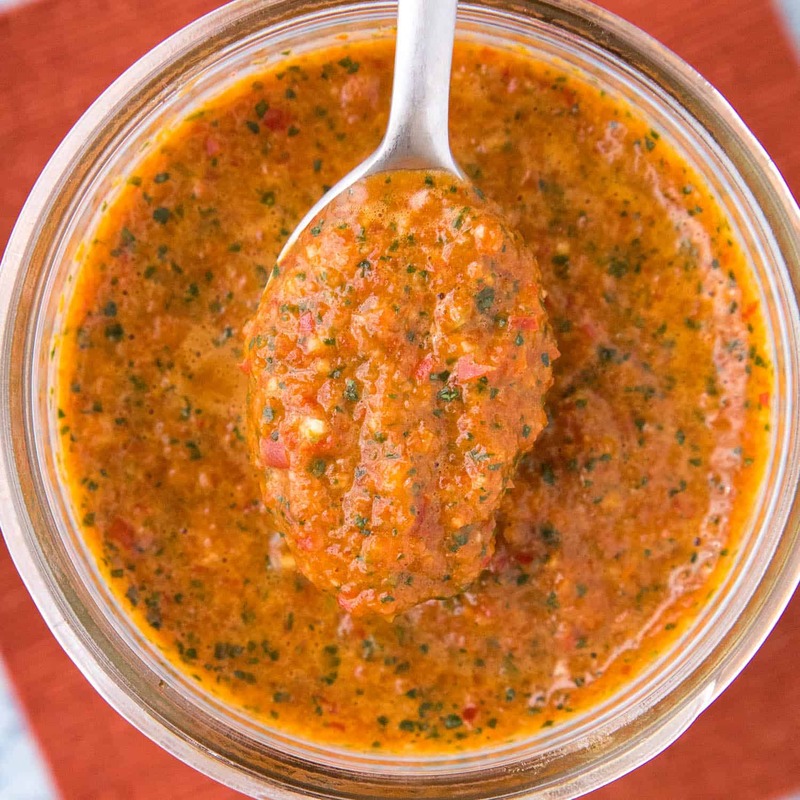 Blend the peppers in a spice grinder or food processor until they are as smooth as possible. Sift out the larger chunks and process those until you’ve broken down the pods as much as possible. 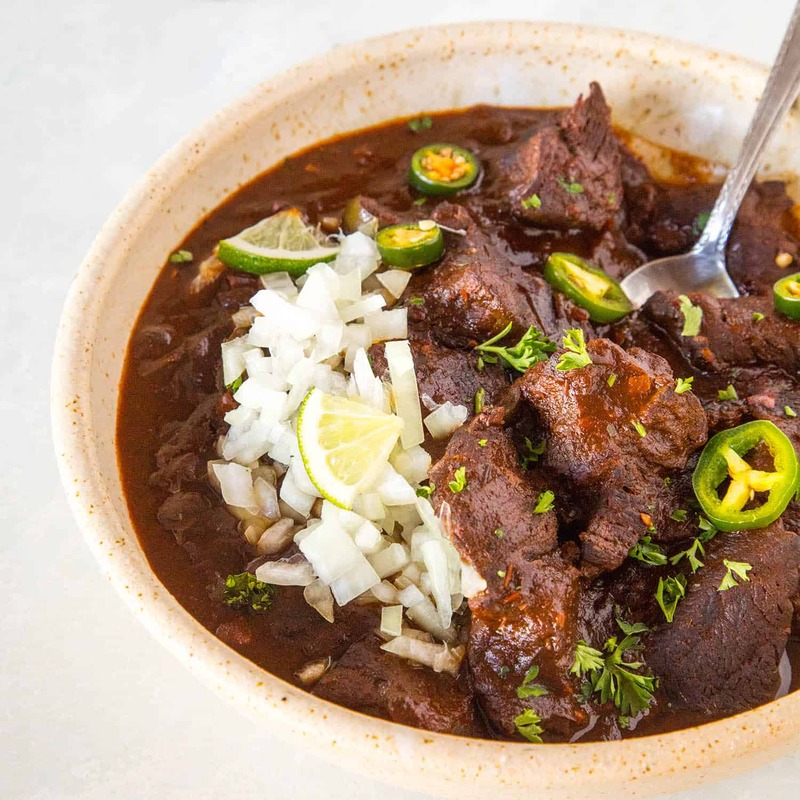 Combine the chili powder with the garlic, brown sugar, salt and pepper. Mix well. Makes about 1 quarter cup or so. Might want to take another look at the Hawaiian peppers….are those amounts reversed? REPLY: John, nope. Those amounts are correct. Thank you for asking. — Mike from Chili Pepper Madness. REPLY: This is great, Jeff. Thanks! — Mike from Chili Pepper Madness.